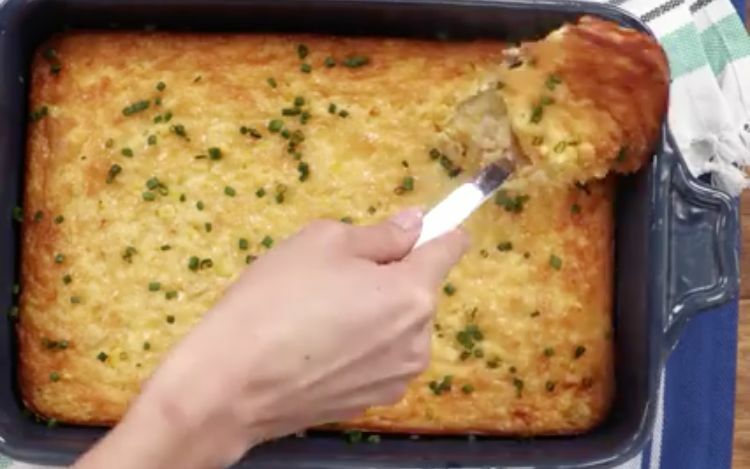 The two best things about corn pudding is that is absolutely delicious and it all cooks in the casserole – no stovetop prep. Talk about a breeze to prepare and a fast clean-up! This recipe is something you can throw together last minute for a barbecue or simply to have a treat around the house. It's so easy, you don't really need to wait for a special occasion--try it out right now! If you've never tried corn pudding you are really missing out. It may seem a little strange to use corn in a dessert, but trust us when we say that you won't be disappointed. Check out the video posted by Southern Living for a breakdown of each step of the recipe. 1. In a mixing bowl, combine sugar, flour, baking powder and salt. Set aside. 2. Whisk eggs, whipped cream and butter. Slowly add in the flour mixture. 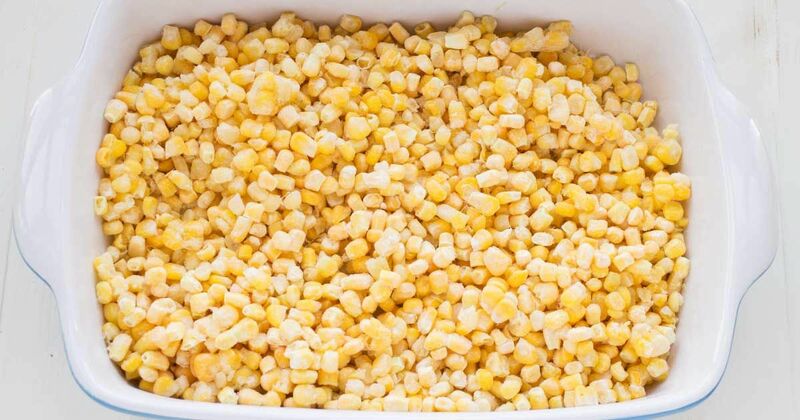 Stir in corn. 3. Pour mixture into a 9" x 13" casserole dish and bake in a preheated oven at 350 °F for 45 minutes or until the top is golden brown. 4. Allow to cool for 5 minutes before serving sprinkled with chopped chives if desired. Pro tip: For a Southwestern spin on this recipe, stir in 1 (4.5-oz.) can of chopped green chiles and ¼ tsp. ground cumin.